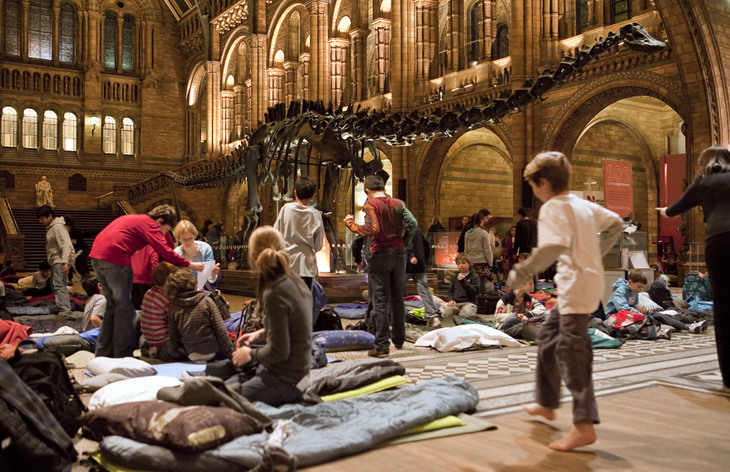 Enjoying a sleepover at a London museum or other attraction is a very special experience. If you're looking for a rare treat for your kids this year, here's a list of London institutions offering overnight adventures. They all tend to book up fast, so you might need to plan ahead. And don't forget your toothbrush! The Science Museum's Science Nights feature hands-on workshops, science shows and a sleepover at the museum among the amazing exhibits. The next morning, you'll be treated to a fab breakfast and a fun film in the IMAX Theatre. Bed down in the zoo's B.U.G.S! house for a sleepover with a difference. Your little critters can enjoy a night of animal-themed games, activities and a torch-lit tour of the zoo. The B.U.G.S! (Biodiversity Underpinning Global Survival) exhibit is home to more than 140 different species including tiny poisonous frogs, stunning orb spiders and graceful moon jellyfish. Bed down and you can meet these residents face-to-face. After snoozing alongside stick insects, tuck into a tasty breakfast followed by a private early morning tour of the zoo, where you'll see the animals getting ready for their breakfasts. 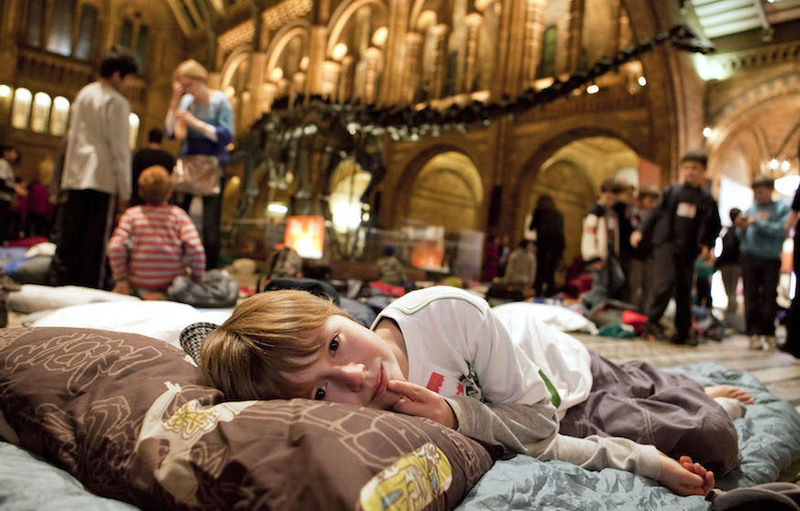 Spend a 'roarsome' night at NHM, and enjoy a torch-lit trail of the dinosaur gallery, create your own dinosaur t-shirt and enjoy a live science show with a museum expert. At midnight, you can doze under Dippy the Diplodocus, or hit the sack beneath the life-size blue whale. When you wake up — and before the museum opens to the public — dig into a delicious breakfast and a live animal show. When: 1 April; 8 April, 13 May; 9 June. Sleep among the mummies in the Egyptian galleries at the British Museum. 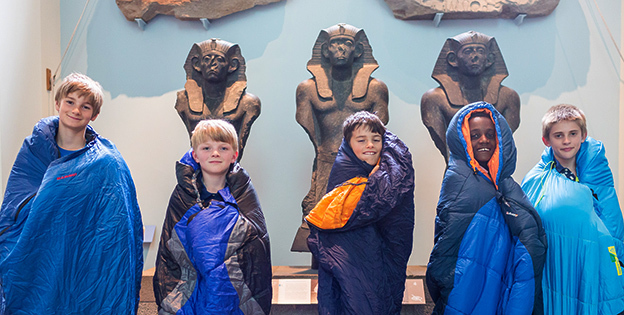 Their exciting sleepovers are open to Young Friends of the museum. 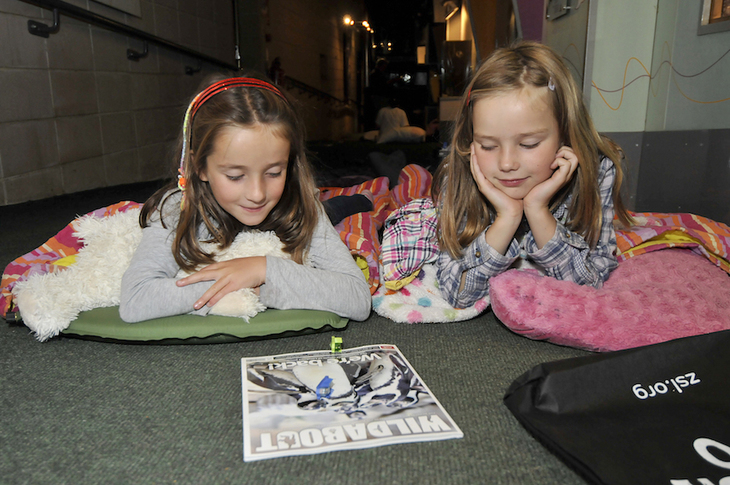 Before bedtime, there are traditional craft workshops, activities and storytelling. Then you can choose to nestle by Nebamun in the Egyptian galleries or bed down by the Balawat Gates in the Assyrian galleries. Ahoy there! 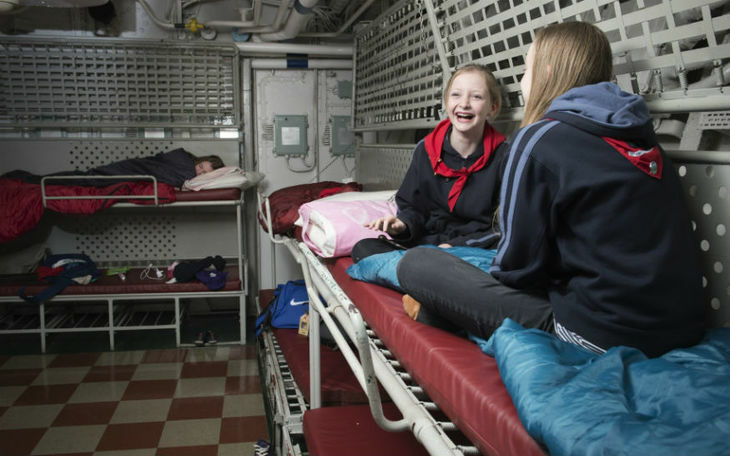 You can sleep in real sailor's bunks on board HMS Belfast while learning all about life on board a warship. In the morning, after breakfast you'll discover the stories of the men who lived and worked on board HMS Belfast during D-Day and beyond. This particular London sleepover seems slightly more geared towards school/Scout/Brownie groups, but we can't see any reason a group of 20 friends couldn't get together and book a night for some nautical adventures. Booking: £47.50. Minimum party size, 20. Find out more on the HMS Belfast website. Head to the V&A Museum of Childhood for an evening of casting spells, making magical beasts come to life, a twilight museum trail and storytelling. 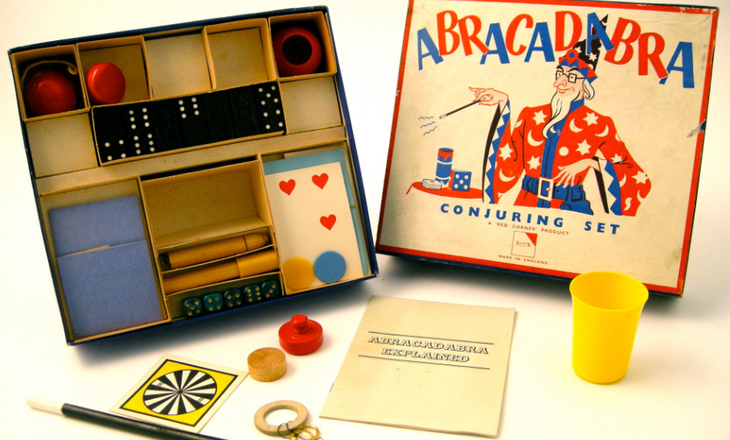 Magical experiences at the Museum of Childhood. Then you can enjoy a special night's sleep in the company of fairies, puppets, dolls and trains. In the morning, you can eat breakfast on the Marble Floor of the Museum before it opens to the public the following morning, and enjoy a top secret exclusive performance! Booking: £45. Visit vam.ac.uk to find out more. For an amazing birthday party with a difference, you and around 10 friends could sleepover in Hamleys toyshop. It doesn't come cheap, but if money is no object, who wouldn't love a toyshop treasure hunt, a VIP visit from Hamley or Hattie Bear and an exclusive, themed birthday cake in the world-famous store? Hamleys entertainers will keep kids amused in the evening, and a chef will prepare a bedtime treat before party-goers nestle all snug in their beds, while visions of sugarplums presumably dance in their heads. Booking: Prices are available on request. Visit the Hamleys website to find out more.